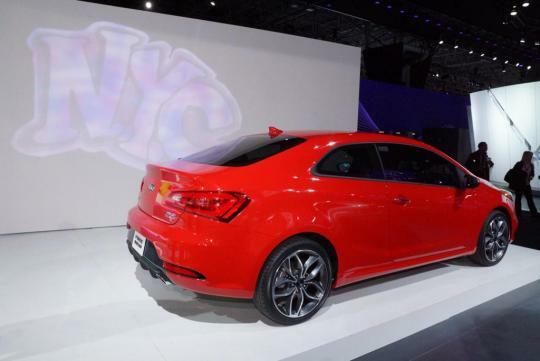 After the launch of the sedan and hatchback version of the Forte, Kia has now introduced the two-door variant, or popularly known as the Koup, at the 2013 New York Auto Show. 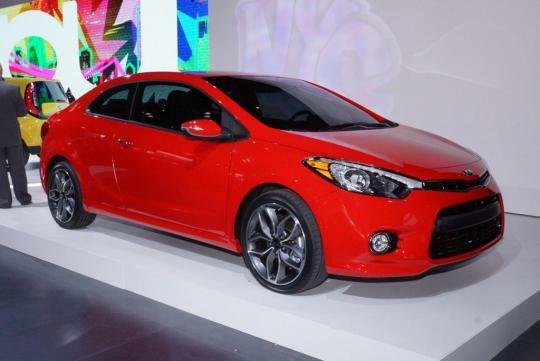 Bearing a similar front fascia as the hatchback, the 2014 Kia Koup is available with 2 engine choices in the US. 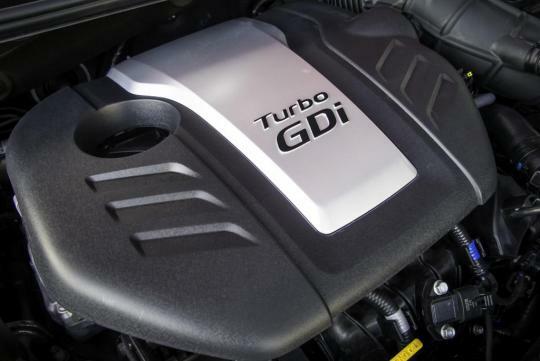 They are a 2.0-litre GDI unit with 173bhp and a high end 1.6-litre GDI turbo with 201bhp. The turbo Koup comes with a standard six-speed manual gearbox and an optional six-speed automatic with paddle shift. The force-fed coupe wears 18-inch alloy wheels. On the inside, the all new Koup gets a leather-wrapped steering wheel with integrated audio and cruise control buttons plus FlexSteer that allows three settings - Comfort, Normal and Sports modes. Other goodies include UVO connectivity system, Bluetooth and a rear camera display. 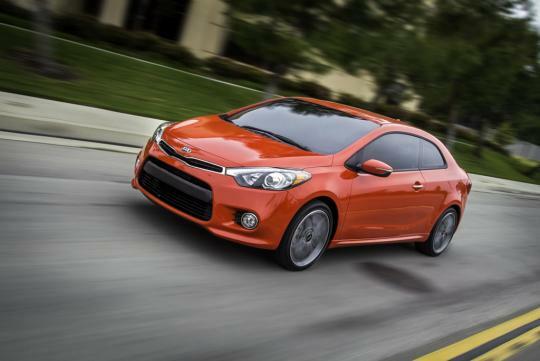 The new Koup will go on sale in Q4 2013 in the US. Nearer to home, Kia Singapore has announced in their Facebook that the new Forte sedan will be launched in July this year. 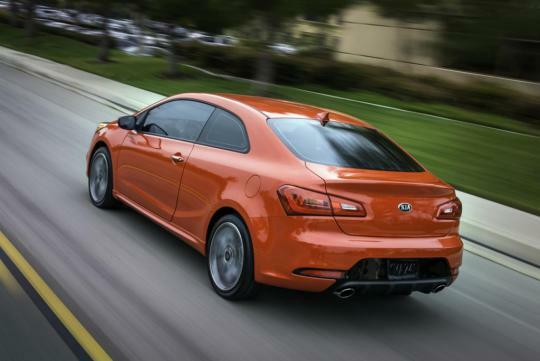 The Koup's local debut should not be far from its US launch. U never talk about century sprint? The century sprint timing is not released by Kia yet. But I presume it should be around 8.0 seconds like the Veloster Turbo. I prefer bigger corporate grill....this one look petty. Engine cover is exactly same at VT. The rear look a bit like a cross between previous Passat CC (the build in spoiler) and open astra. No interior shots? Hi Kar_lover, there was not interior shots available during time of posting.